Let me first say that these are linen shorts and linen does as linen is wont to do (wrinkle!). But they're also the most relaxed, comfortable, available-in-many-colors, amazing. 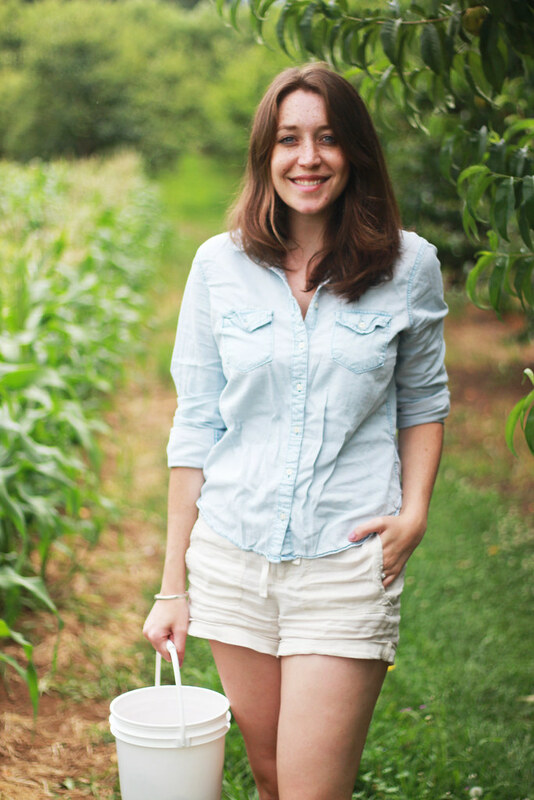 vacation-ready shorts in the world and they're $20 today at the Loft. Do as I did and order them in every color. 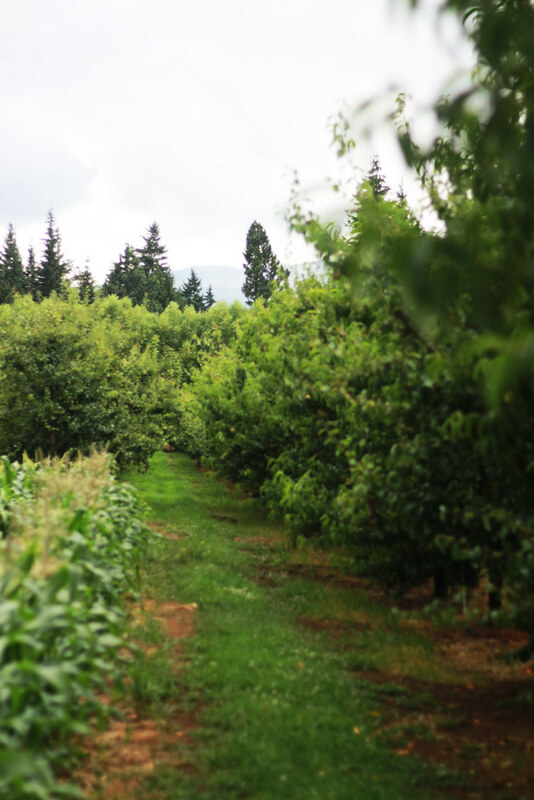 And second - this happens to be the ONLY peach tree in Hood River, Oregon that is available for u-pick. 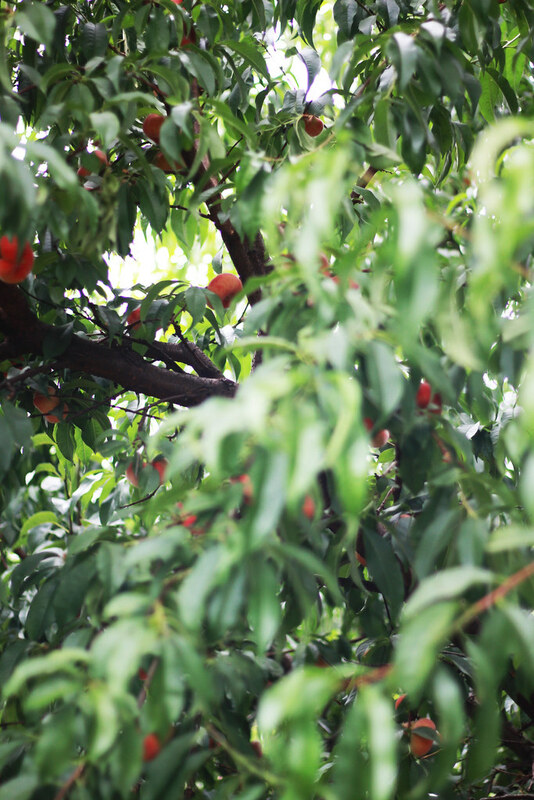 All the donut peaches a person could desire... if a person desires one tree's worth of semi-ripe donut peaches. Ben and I headed into Hood River on Saturday in the misty rain, dragging a friend along, promising him the spoils of the fruit loop. 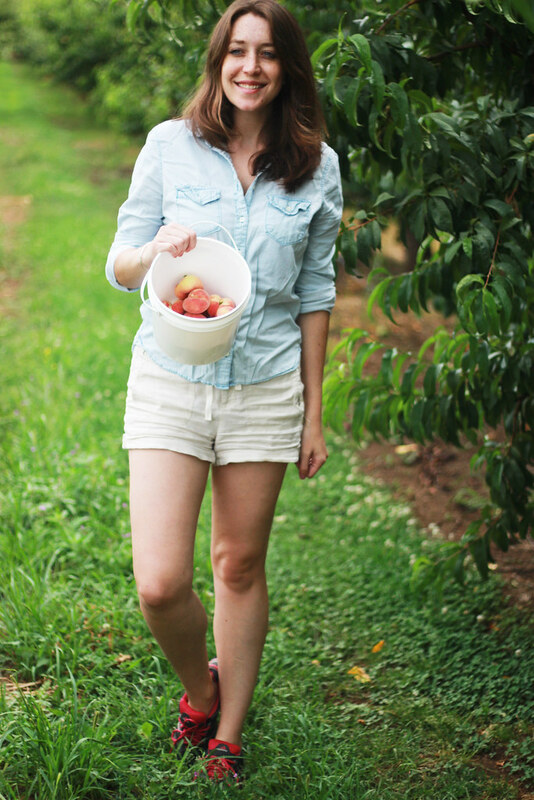 And then we hit various farms that had signs up like: "U-PICK PEACHES AND CHERRIES." 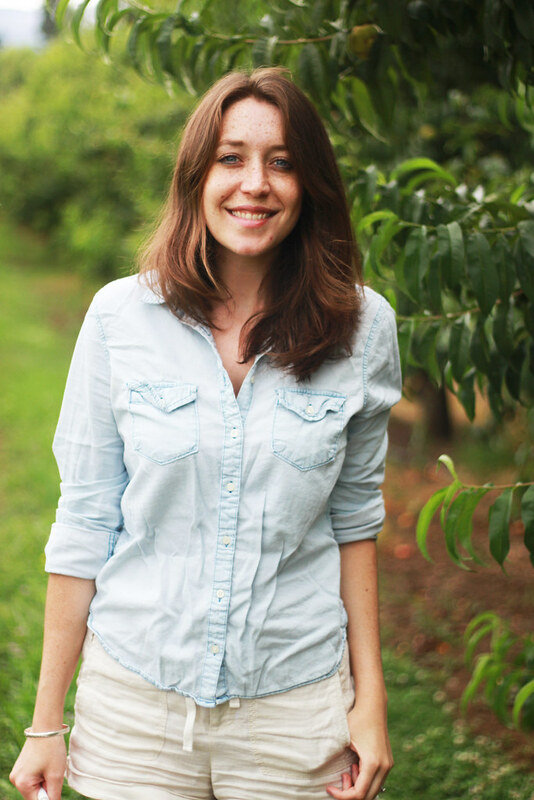 Upon parking and asking for buckets and directions to the nearest tree, we were met with, at every single farm stand, a sad "we've just finished cherries and peaches are one week out." 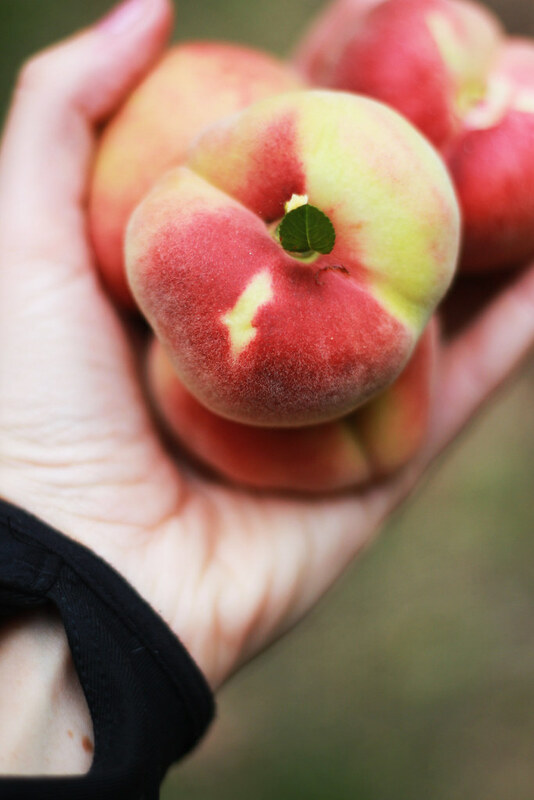 Discouraged and disheartened, we drove deeper into the loop and out into Parkdale where a woman took pity on us and let us pick some donut peaches off of the one tree that was bearing fruit. 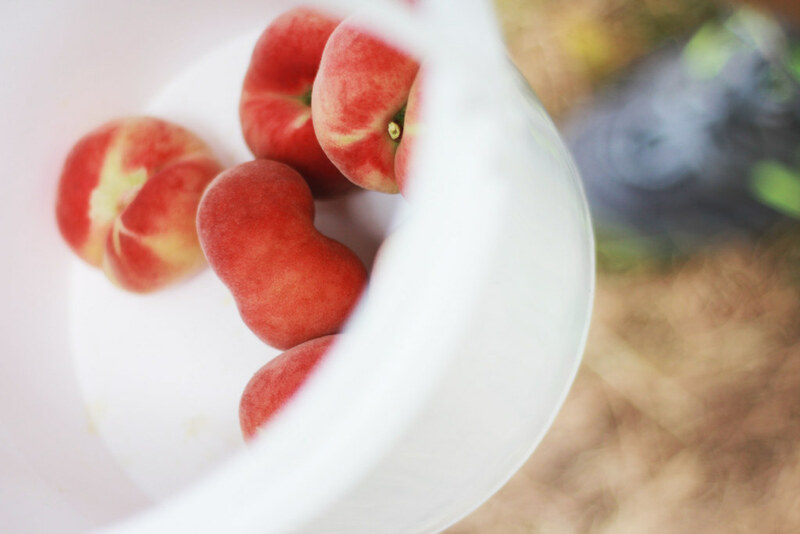 We picked a few buckets full, took them home with the intent to make peach daquiris (a broken blender welcomed us home), and then decided to just drink beer and eat wood-fired pizza in downtown Hood River. 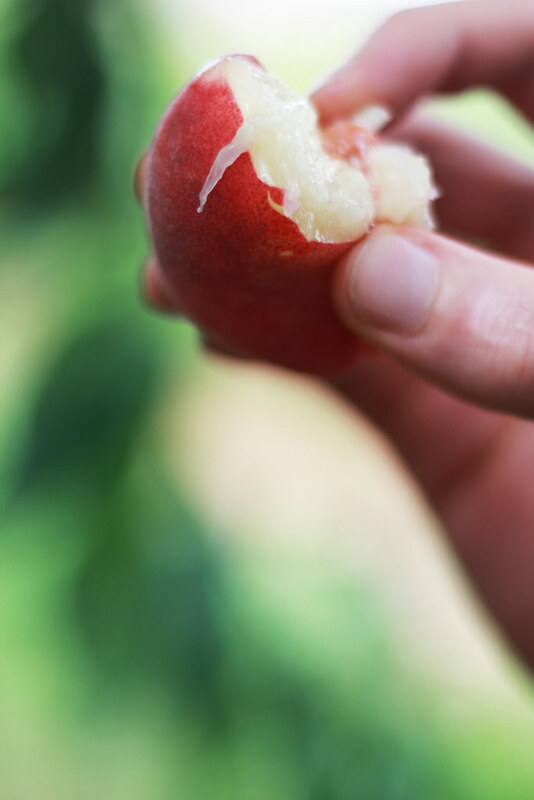 Sometimes defeat tastes just as good as a u-pick peach win. 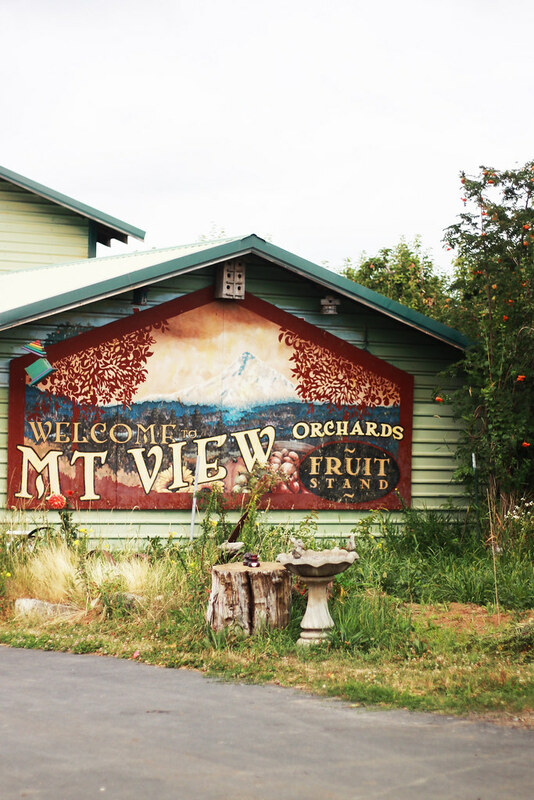 Oregonians, a note: don't go to Hood River for fruit this week.